Being self-taught I am not restricted by external notions of design. 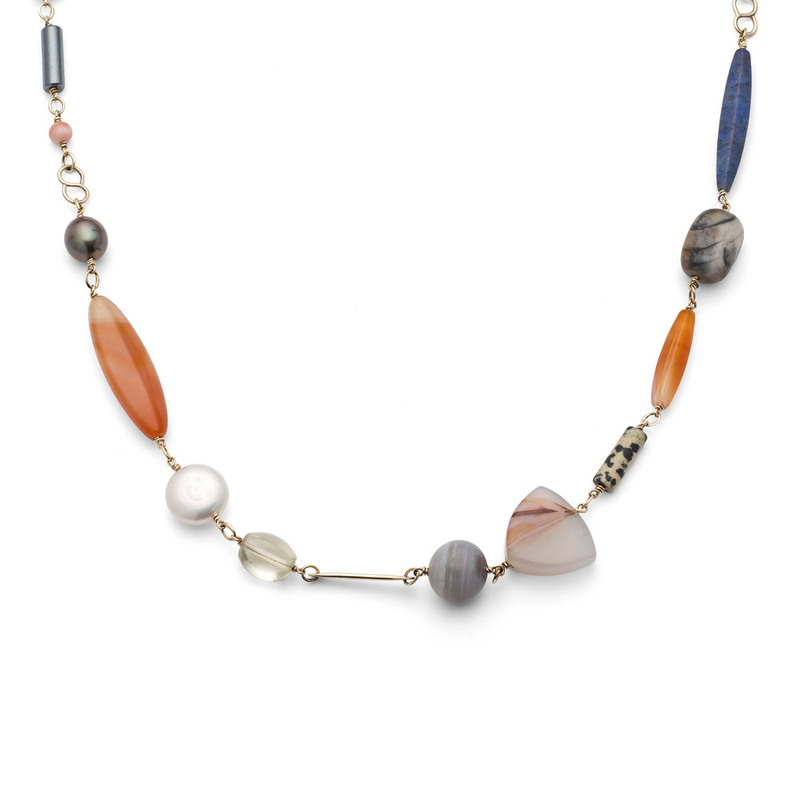 My inspiration comes from the gemstones which are the central theme of my jewellery. 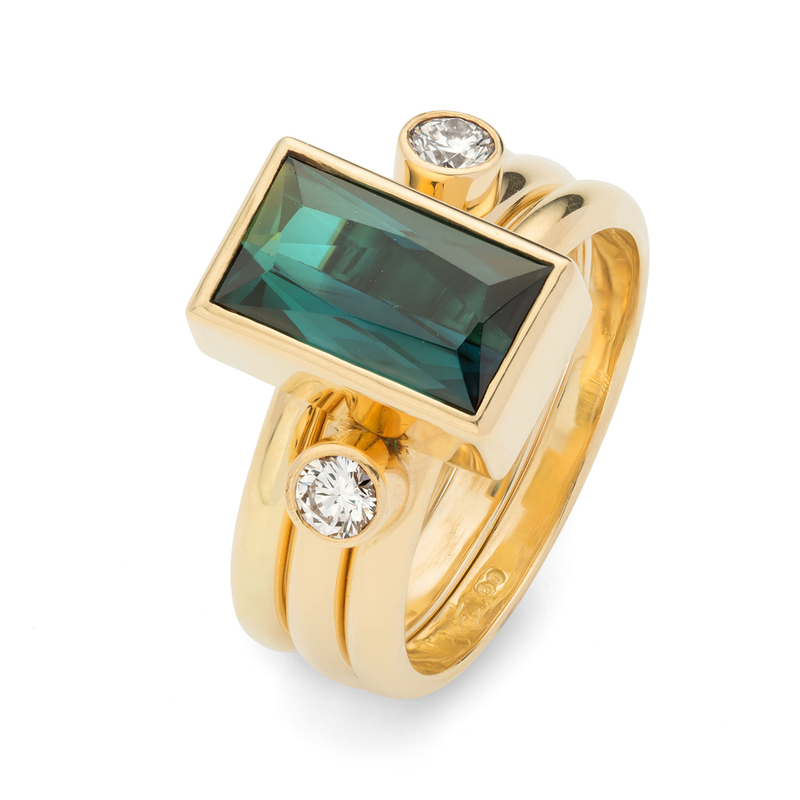 Known for my unusual ring sets, I have found that simplicity is the key to ensuring that the intrinsic beauty of gems is shown off to best effect. I rarely use drawings, usually working straight from ideas into gold.